Most of the OL or OM , I mean Office Lady and Office Man...are looking ways to earn extra cash. Some may opt to do a weekend flea market or night market and the shy type will opt for virtual online website. Some will set up blog to sell stuff or sell it through facebook and now instagram. All this don't need too much cost except for time spent. When you are just a starter try not to spend so much on setting up cost. Don't bother to set up website or hire a designer for nice website. Then spend too much cost webhosting and domain name. After all the cost spent , nobody visit your website. Selling online not just about waiting for people come to buy at your website. This is not like physical store. Imagine you have nice beautiful website and no traffic....haissshhh... if you are selling cookies or brownies ...guest you just need to eat it all by yourself. There are few website that can help you start your online business without any setting up cost or just a minimal fees. This is like a ebay partnership website. Pssssstttt!!!! I made some cash from this website too. As long as you price is competitive and build up good relation with your accounts manager then you will see your sales increasing. Its a good start for newbie though. Don't forget they do charge some service fees. But hey! the traffic is coming...why not! 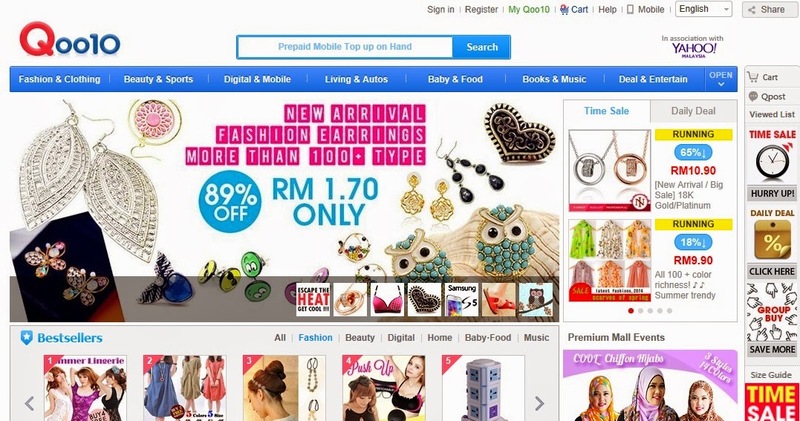 This is a seller site by Lazada.com.my aka the famous and my favourite shopping store. WTH! As if Lazada.com.my is paying me for advertorial. Seriously, they never disappoint me so far. IMA, never try to sell anything here before because just found this website. hehehehe....you explore yourself huh! Then tell me the experience. 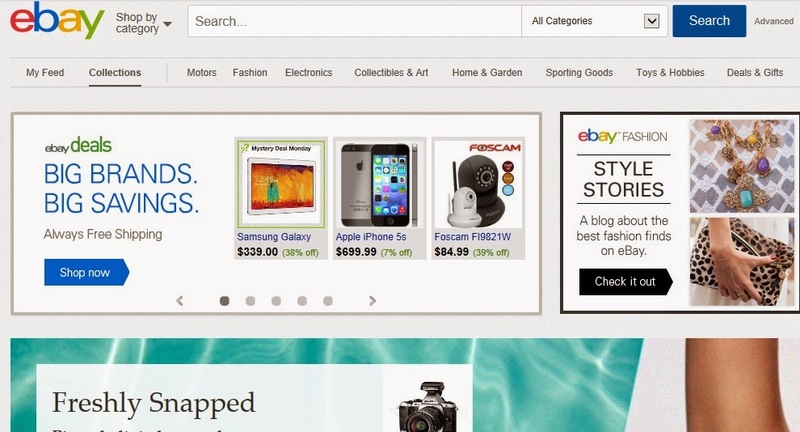 Why I said ebay.com not ebay.com.my? Well, I made lots of extra cash previously from this site. My first online making money is from ebay.com. My customer mainly from US,Brazil,UAE and UK. They also take some of % from your selling price and some fees for listing. They do offer free listing but still advisable to pay some minimal to make your store visible to other. You not the online one seller in ebay though...you are competing with many many many sellers from all over the world! I registered myself loooooooooongggg time ago.. But IMA fine this site is difficult to list item. So I skip this site and concentrate with just ebay.com and Qoo10.my. But now down to Qoo10.my and concentrate domestic market. Ebay.com customer mainly Overseas... postage cost are killing me since our malaysia post increase price like hell! So to a newbie who wants to start selling item and make extra cash to funds your traveling hobbies like me. There you go. 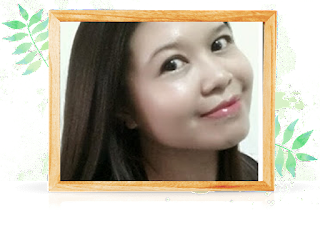 I don't choose selling items through blog , facebook , twitter and instagram because I don't have many friends around me to help me to promote. So my buyer mainly stranger and I am overridding the traffic from these website. Other tip to sell online???? Be patient le....success don't come overnight! Ya, I'm curious on what you're selling.